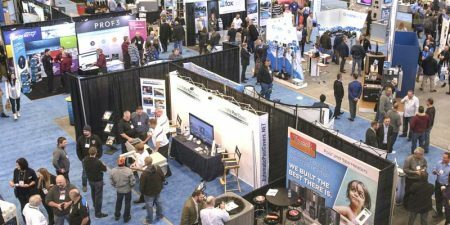 This year, the Pool & Hot Tub Council of Canada (PHTTC) is focusing its efforts on promoting the aquatics industry as an exciting, lucrative, and fulfilling career path for the next generation of workers. 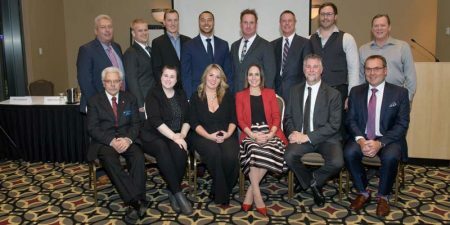 Pool & Hot Tub Council of Canada (PHTCC) members concluded the 2018 fiscal year at its annual general meeting (AGM) held during the Canadian Pool & Spa Conference & Expo in Niagara Falls, Ont. 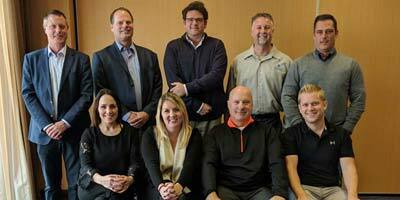 The Pool & Hot Tub Council of Canada (PHTCC) Toronto chapter welcomed its new board of directors and discussed plans to promote careers in the aquatics industry at its November annual general meeting (AGM). 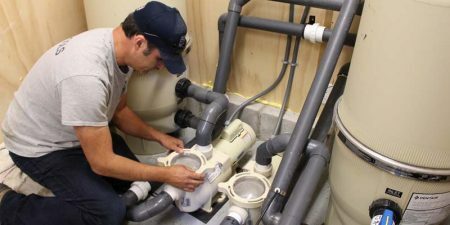 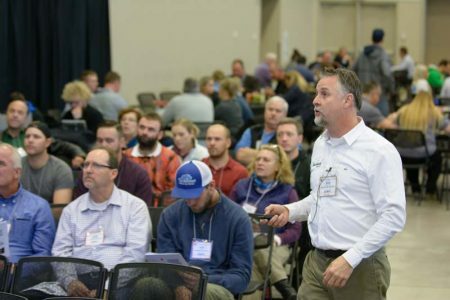 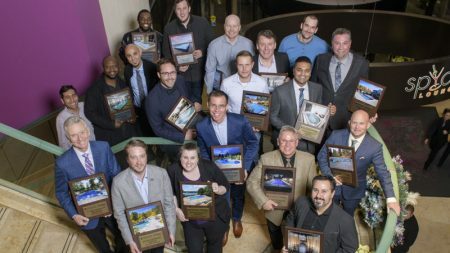 The Pool & Hot Tub Council of Canada’s (PHTCC’s) Design & Construction Awards committee has announced this year’s volunteer judges, which comprises a number of industry professionals from across the country. 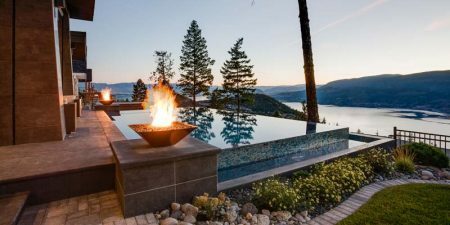 Members of the Pool & Hot Tub Council of Canada (PHTCC) interested in participating in the 2018 Design & Construction Awards program, sponsored by Pool & Spa Marketing and Pools, Spas & Patios, must submit their projects by on Oct. 1. 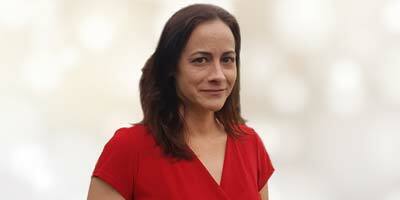 The Pool & Hot Tub Council of Canada (PHTCC) has named Catherine Duclos its interim executive director after Robert Wood, who formerly held the position, retired on July 30.